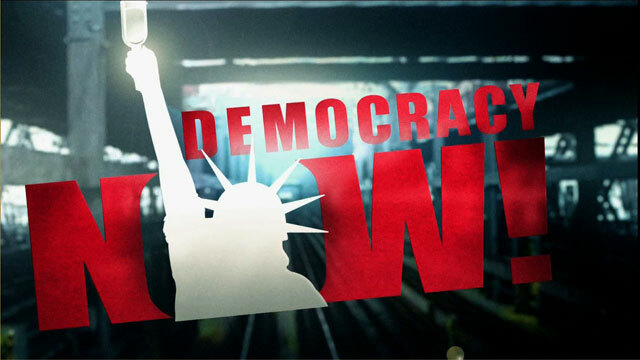 Shows featuring Nii Akuetteh | Democracy Now! Independent Africa policy analyst and researcher. He is the former executive director of the Washington, DC-based group Africa Action.